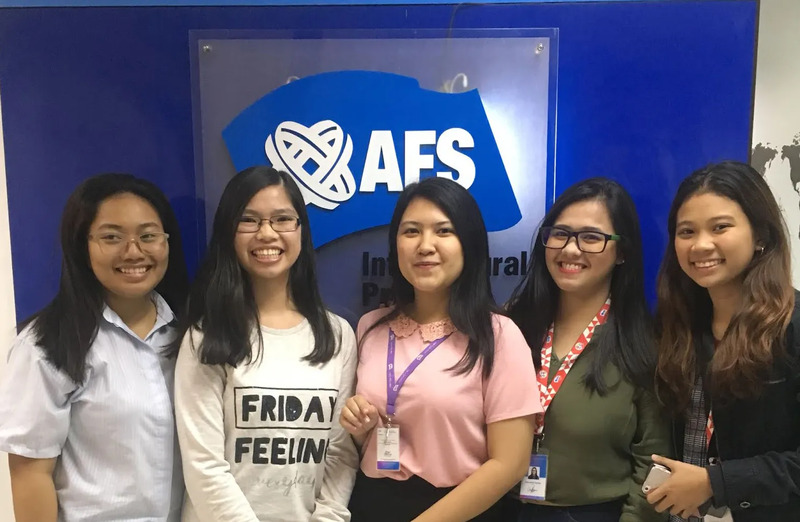 More than the experience that I would be gaining as an intern for AFS Philippines, the relationship that I have built with the staff, volunteers and students would definitely be the reason why I would stay and work for this organization. As an intern, I originally thought that I was going to be stuck in the office doing work that needs to be done, like photocopying papers or compiling documents.  But that was not the case for AFS. In fact, they provided me with countless opportunities to learn and gain all the knowledge and skills that I would be needing in the future.